Don’t miss out! Get $100 off when you sign up before July 31st. 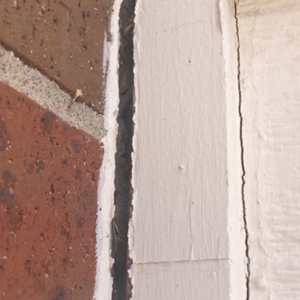 Need to fix cracking, peeling, or fading paint? Want to protect against harsh Colorado elements? Get it done right with Lee’s Painting, your professional exterior and interior house painters. 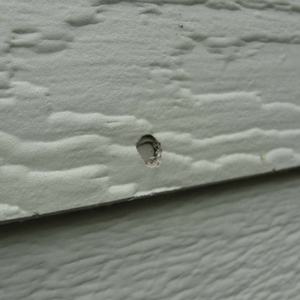 They start as small cracks around the nail head but over time water damage causes swelling of the siding and trim making it look like the nail is recessed. The nail doesn’t move, the siding expands around it. Over time the sun and elements will cause the trim and siding to dry out and crack leading to a shortened life span of the next paint job. 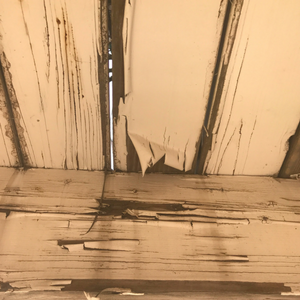 If not fixed correctly this can lead to water penetration causing rot or even worse mold! 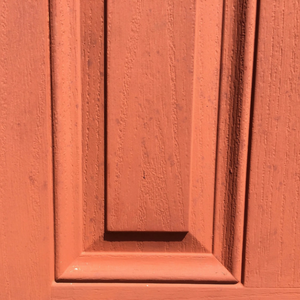 After the paint loses its protective sheen the water no longer runs off quickly giving it more time to cause damage. These boards need replaced. Water is behind the protective seal and deteriorates the materials from the inside out. 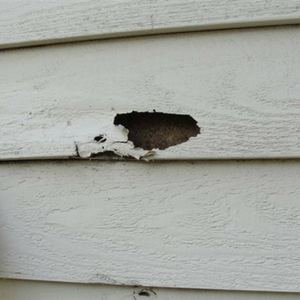 Get it fixed before it damages the surrounding boards leading to expensive repairs. There’s no obligation and it will take less than 30 minutes of your time. It's All About The Prep! Good preparation and the best materials lead to a great paint job. Proper application is key, ensuring your home is protected beyond the manufacturer’s recommendation. You inspect the work and we guarantee your satisfaction. Estimates only take 30 minutes and provide you with detailed information of the work to be completed. Complete this form to request your free estimate. You will be contacted within 24 hours. Your free estimate means there is no obligation. Any additional info about this project? How long does it take to get a painting quote? You will typically not need to schedule more then 30 minutes for your quote. Do you help with Homeowner Association (HOA) requirements? We will help ensure your painting project is compliant with your local HOA. Lee is professional, on time, and has reasonable rates. He did a fantastic job on our ceiling and crown molding. He not only did a great job painting but the clean up was amazing! Job well done!! I am going to recommend Lee’s Painting to everyone I know. Thank you Lee! My husband and I bought a home and completely remodeled. Lee did our interior and exterior painting. They did an amazing job! They were on time and efficient. I would not use any one else I have recommended him to my brother who does development. Great Job Lee! Lee Nix and his crews offer premium exterior and interior house painting services in Littleton, Highlands Ranch, Lone Tree, Centennial, Parker, and Castle Rock. With over 20 years of experience and thousands of satisfied customers, Lee’s Painting is the company you can trust with your home painting project.